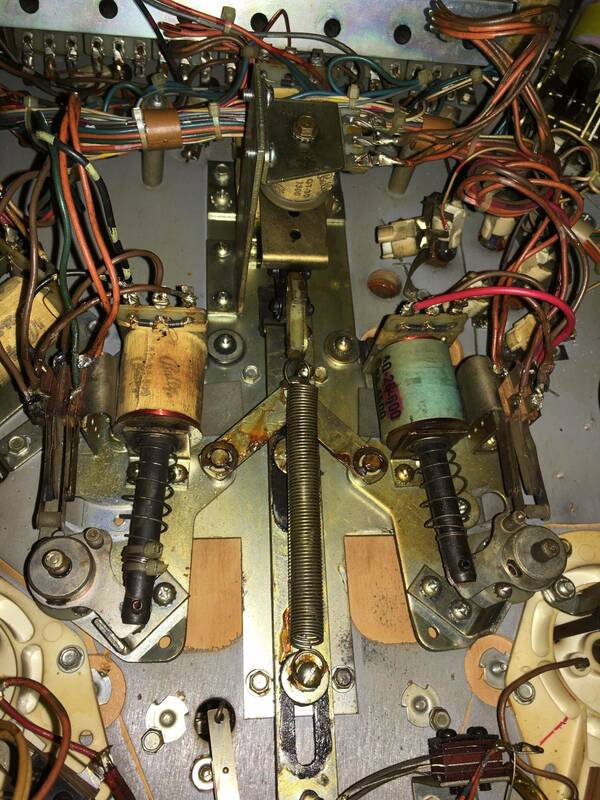 » Forum » Tech » Tech: Early solid state » Zipper Flippers on Bally Medusa - Grease or Not? » Zipper Flippers on Bally Medusa - Grease or Not? Zipper Flippers on Bally Medusa - Grease or Not? 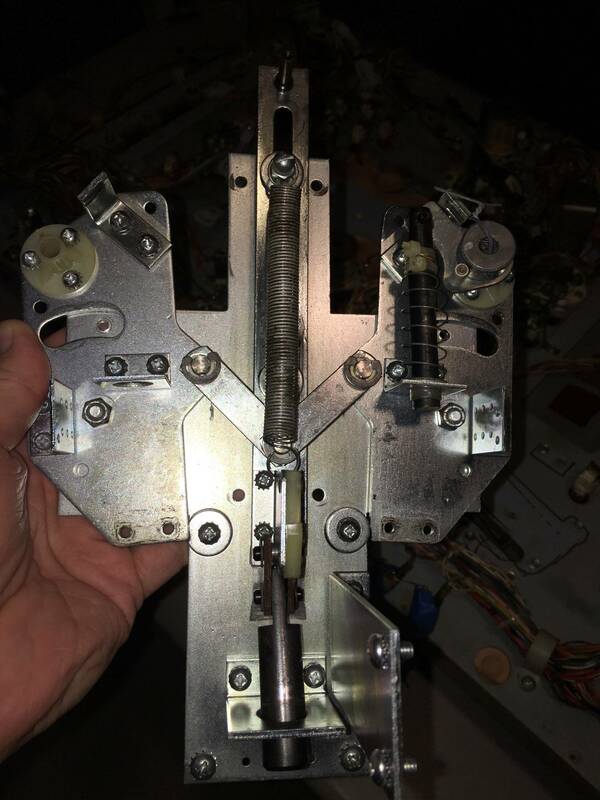 Can anyone tell me if the Bally zipper flippers mechanism in Medusa is supposed to be greased on the moving parts? Mine is and I'm stripping it down for a rebuild. 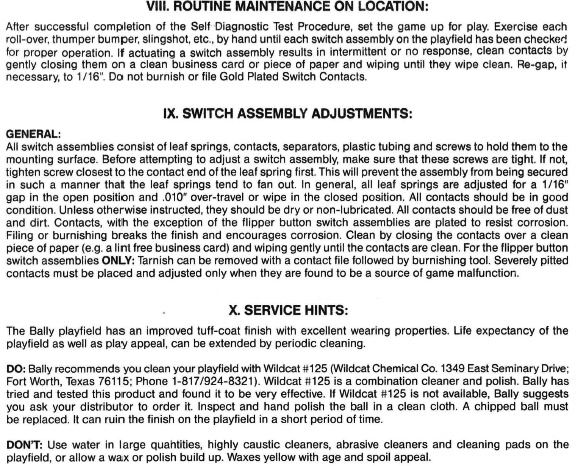 I didn't notice anything in the manual about lubrication of this mech and usually in pinball, we never put grease or oil on the parts. But this is an old design and it does have metal-on-metal friction. Interested in the consensus of Pinsiders. For sure, the grease does end up getting gummy and nasty with age. I would not grease it. If you want to install some type of lubricant you could try dry graphite film (sold as DGF) from NAPA in an aerosol can. It sprays on wet but drys quickly leaving a fine graphite film as lubricant. But if it were my pin I would not do anything but degrease all of the parts and run it dry. Honestly, how many times is that mechanism going to run back and forth, maybe a few thousand times in a HUO environment? For steel parts this is a pretty low load application, I can't imagine the steel galling or wearing out. If anything I think grease/oil may make it wear out quicker because you are guaranteed to get grit into the oil/grease and it will act like an abrasive paste, holding the grit in place. Check for burrs and rough edges and smooth them out, they can be a problem if you are seeing unexpected wear. I took off all the coils and switches and soaked it in simple green for about 10 minutes. Came out pretty clean. I see very little signs of wear after decades of use. I agree that no grease is the way to go. Thanks for everyone's advice. 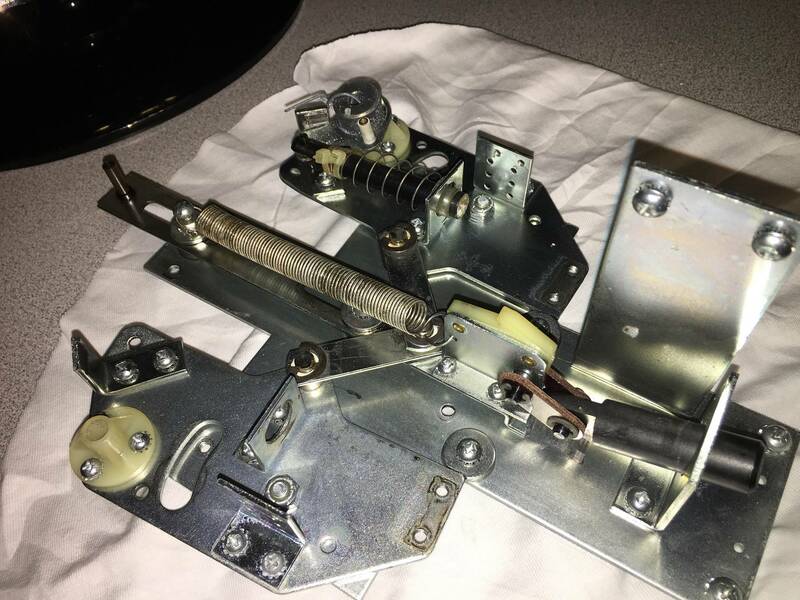 What an amazing mechanism this is! THAT grease looks nasty...like they pulled it out of the wheel well of a 42 Dodge. I would guess no, but maybe a tiny bit of super lube or teflon dry film if anything?